Except on Rosh Hashanah we are not counting our net worth; we are counting our self worth. The rabbis of the Jewish tradition did not take this process lightly. Each one of us is required to take a Heshbon HaNefesh, an honest, unabashed look at our soul. And it is not as simple as saying, “I am a good person.” Rather it is taking a serious look inwards. 1. Realize what are your strengths and what are your stretches. (Much better word than weaknesses). 2. What to focus on and what to set aside in the coming year in your work and personal relationships. 3. Do damage control by discovering issues that need addressing. 4. Discover that you are a WIP (Work in Progress). And when you are done, realize that while tax day is hard; it will not crush you. 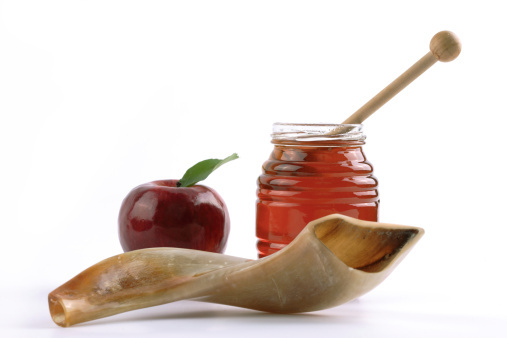 It should inspire you to do it a bit better in the coming year which is the entire essence of Rosh Hashanah standing on one foot. * For more information: see Why are there Four Jewish New Years?